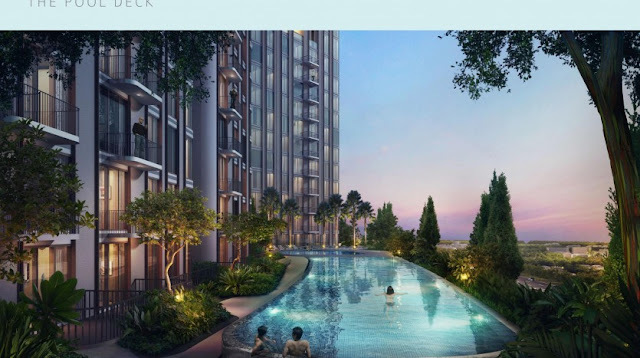 Singapore firm to build apartments in Alam Sutera - ingapore-based property developer PT Brewin Mesa Development plans to build an apartment building in Alam Sutera, a growing residential area in Tangerang, near Jakarta, with investment of up to US$100 million. The building, to be built on an 8.5-hectare plot, will be Brewin’s first project in Indonesia and will comprise 38 floors with 500 apartments. “The construction will begin in the fourth quarter this year. We aim to finish it within 27-30 months,” Brewin Mesa president director Bill Cheng said in Jakarta recently, adding that the company had acquired the land since April last year — three months after the company was founded. Apartments in the building, to be named “The Lana”, will be offered to professionals, newlyweds and young families. Cheng said Alam Sutera’s accessibility and market potential were among the main reasons the company chose the area for its first Indonesian project. “We choose the location because of the development of many toll roads connecting Jakarta and Alam Sutera, like the Jakarta Outer Ring Road (JORR). We also believe that in years to come, Alam Sutera will become a strategic business district,” he said. Instead of investing in Jakarta, which has long been known as a profitable market for property investors, the company decided to focus on the capital’s satellite city. Cheng said the decision was partly made to avoid the fierce competition in the apartment market in the capital. According to a survey from Colliers International, as of the fourth quarter of 2015, in Jakarta alone there are 11 new apartment buildings, providing at least 4,500 units for sale. The survey found that within four years, 82,000 new units will become available in Jakarta, bringing the inventory of apartments in the capital to more than 239,000 in 2019. Aside of avoiding competition, the company also believes it will be easier to acquire a building permit in the Alam Sutera residential area, because its developer Alam Sutera Realty had promised to assist Brewin Mesa in acquiring the license, Cheng said. 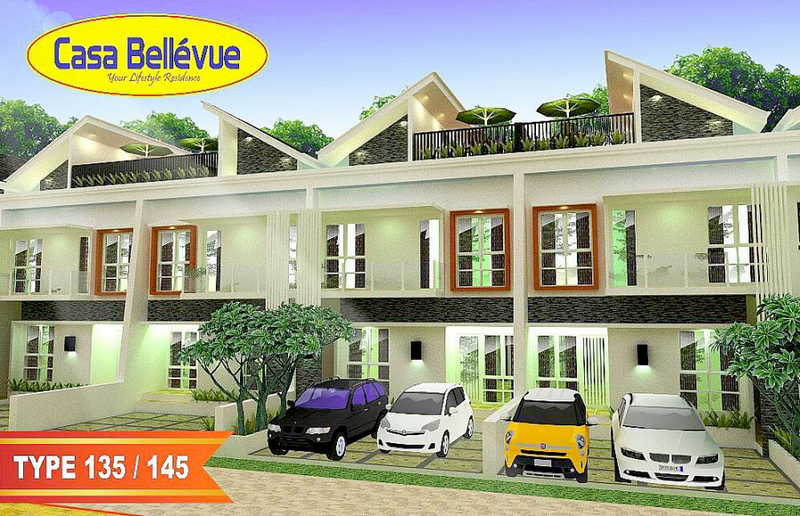 “Obtaining a permit for constructing an apartment building in Jakarta is difficult. 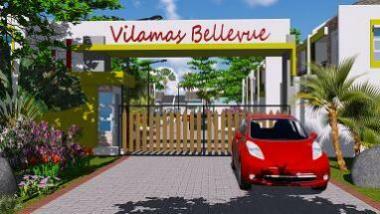 We chose Alam Sutera because the risk of not getting the permit is low,” he said. Savills Indonesia’s head of research and consultancy, Anton Sitorus, said that due to its high population growth, demand for apartments in the Greater Jakarta area (Jabodetabek), which includes Bogor, Depok, Tangerang and Bekasi, was continually increasing. He said the population of the area, currently 28 million people, would continue to increase by an average of 2.5 percent each year. “Every year Jabodetabek increases its population by 700,000, so demand for apartments [increases too],” he said. Brewin Mesa is a joint venture between Singapore’s Cheng and Kwee families, which are known as two of the region’s leading developers through their companies Wing Tai Asia and Pontiac Land Limited.